TORONTO - Having built an impressive lead in artificial intelligence, Canada is keen to do the same in driverless cars — specifically the lidar (laser radar) technology that lets these vehicles see where they’re going. There’s a race on to get self-driving cars on the road over the next four years and lidar is a key component in making that possible. 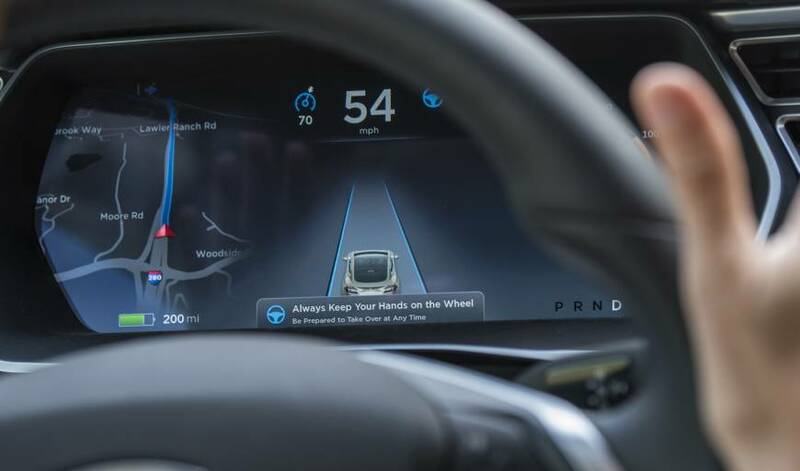 The market for the technology will grow tenfold to $2.5 billion by 2027, according to Akhilesh Kona, a senior analyst at IHS Markit, and become much bigger as cars become increasingly autonomous. LeddarTech has plenty of well-financed rivals. Driverless cars “see” the world around them using data from cameras, radar and lidar, which bounces laser light off objects to assess shape and location. High-speed processors crunch the data to provide 360-degree detection of lanes, traffic, pedestrians, signs, stoplights and anything else in the vehicle’s path. That enables it to decide, in real time, where to go. Today’s mechanical version of lidar is clunky (it has been compared with spinning buckets of fried chicken) and fastened to the roof of a vehicle. With its moving parts, the technology is vulnerable to wear, tear and vibration. It also lacks sufficient range and is too expensive — from a few thousand dollars to as much as $70,000 — to make mass production feasible. Lidar companies are now shifting to solid-state technology — no moving parts — which is less susceptible to mechanical failure and changing weather conditions. Velodyne, which helped pioneer mechanical lidar, introduced a solid-state version of its technology this summer. The costs are already starting to fall; Silicon Valley startup Quanergy Systems Inc. says it’s manufacturing a product for about $250 and expects to bring that cost below $100 in three to four years. About 10 years ago, LeddarTech researchers started working on solid-state lidar for autonomous cars — long before many of its competitors. While its technology still costs a few hundred dollars, the company says it produces images that are 25 times sharper than rival lidar, meaning a driverless car can more precisely maintain awareness of nearby pedestrians, vehicles and other objects. LeddarTech’s only local competition is another Quebec-based startup called Phantom Intelligence, which secured an investment from Korean auto parts maker Sungwoo Hitech Co. Ltd. this summer. Can LeddarTech duplicate Canada’s breakthroughs in artificial intelligence, which have shown up in Facebook’s facial recognition algorithms, Google’s Photos app and even Japanese robots? IHS Markit’s Kona says the company has a good chance of being a real contender because its platform can be easily adapted to a range of technologies and suppliers. “LeddarTech can be a winning model,” he said in an interview. 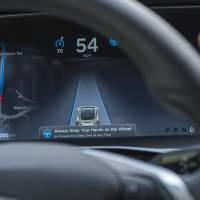 Canada, self-driving, artificial intelligence, LeddarTech Inc.